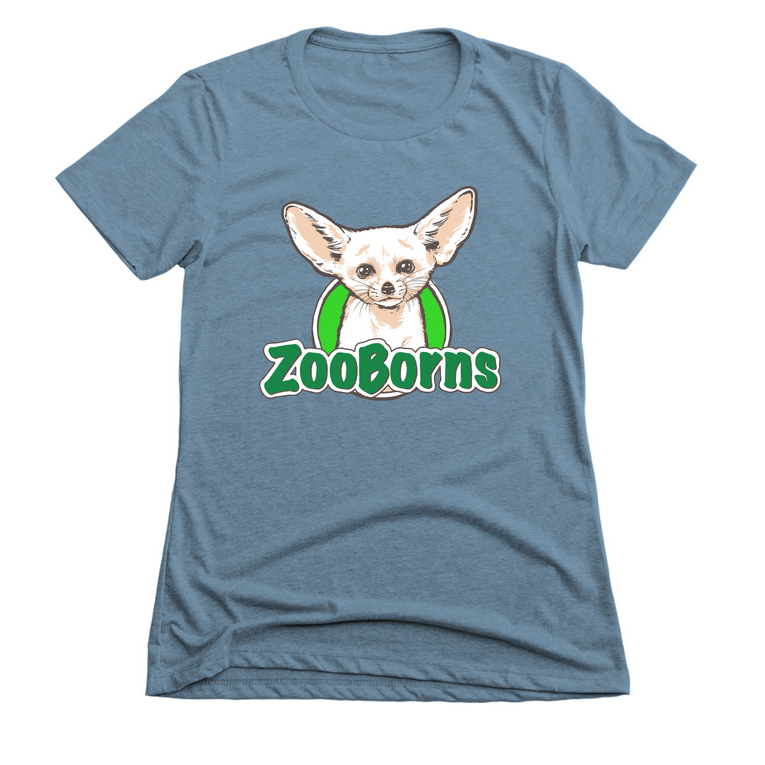 Announcing "ZooBorns CATS! 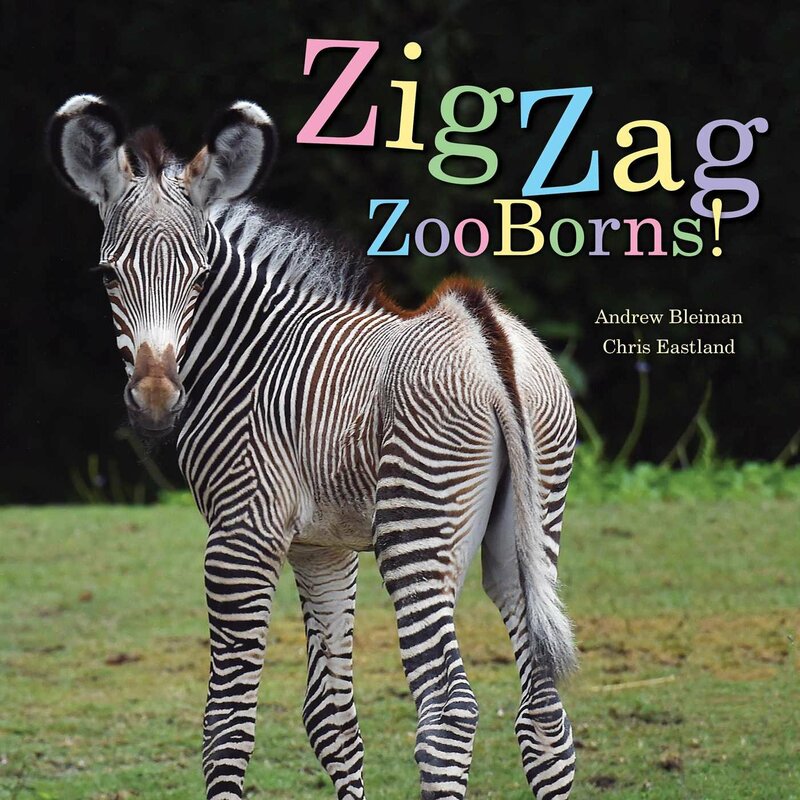 ": The Newest Edition in the ZooBorns Library! Potter Park Zoo in Michigan saw triple with the birth of three Amur tiger cubs early in the morning on September 13. Two days after their birth, tests run by the veterinary staff and Michigan State University revealed pneumonia in the cubs. They were then taken from their mother and treated with antibiotics, and are now being hand-fed and raised by the Zoo's animal care staff. Their health has improved drastically.